I think it’s surprising that you consider yourself more of a dog person than a cat person. Why is this? 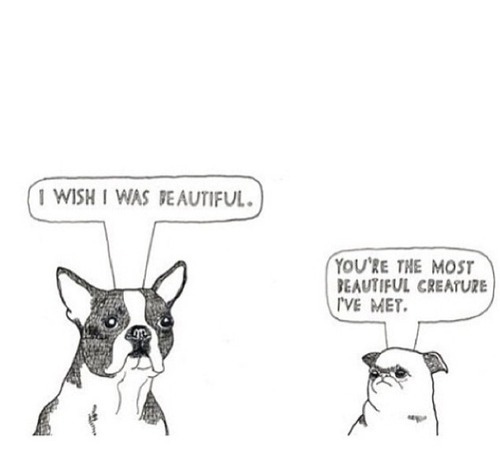 My love for dogs defies most logic. When I was younger, I was severely injured by a Shetland Sheepdog, but never developed a fear involving the animal. I think there are several things about dogs that people could stand to learn from, e.g. selflessness, perspective, and so forth. It’s all been said before. During workshops and discussion, I often slip into speaking about dogs in relation to writing and literature. Maybe it’s the Chekhov in me. I have owned cats over the years, and I like them equally. (I am particularly fond of manx.) One of my favorite writers, Haruki Murakami, has featured cats throughout the body of his work. For an example or solid read, check out his available short story “Town of Cats” in The New Yorker. As far as my personality goes, I would presumably be placed in the category of a “cat person.” Stoic, introvert, intellectual, quiet, et al. Dogs, however, are good for people like me. They pull me away from isolation. They provide an excuse to go outdoors and become more visible. Have you ever thought about how walking alone has developed into a suspicious activity or signal for concern? (Cue: unavoidable damsel in distress analogy.) Frequently, if I am walking by myself, someone will pull over/stop, question what I am doing, if my car has broken down, etc. If I am with a dog or group of dogs, whether leashed or not, the activity becomes entirely normal. Just a walk in the evening. I think of myself as a dog person. But I like outside cats quite well. You get out of here, football fan! What would you consider yourself, Flann? Cat person or dog person? I would have said a dog person until I started dating a cat lady. You’re a beautiful creature too, Sarah Key. I can see how a dog would provide the neccesary Yang to your Yin energy.